‘News’ that passwords are dead has been doing the rounds for years. This usually comes with a list of other forms of verification (namely biometrics) and is sometimes accompanied by a timescale. Whichever way you look at it though passwords are not anywhere near dead. They are alive and well in the enterprise (and consumer space) and most other ways of proving an identity tend to be either supplementary… or escalated onto password once they fail. The trouble with all this is that passwords all need to be stupidly complicated. They need to be long, changed regularly and contain a generous sprinkling of numbers and symbols. And even the most brilliant human mind is rarely up to the job. This is where Password Managers come in handy but as there are so many on the market it can be hard to know which one to choose. This is where this 25-page report from IT Central Station comes in handy. 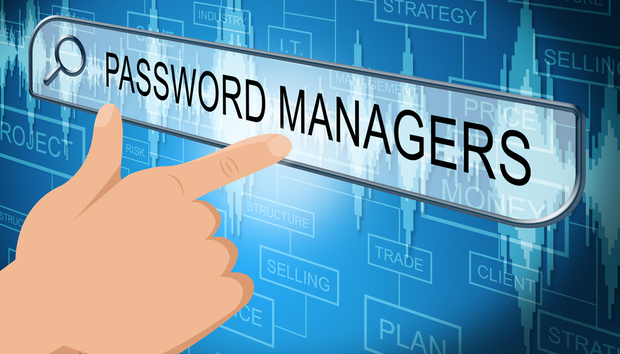 It offers real users’ views on Password Managers, provides an overview of the top 10 vendors and gives an overview of the top five solutions by ranking order. Download the full report to discover which might work best for your organisation.